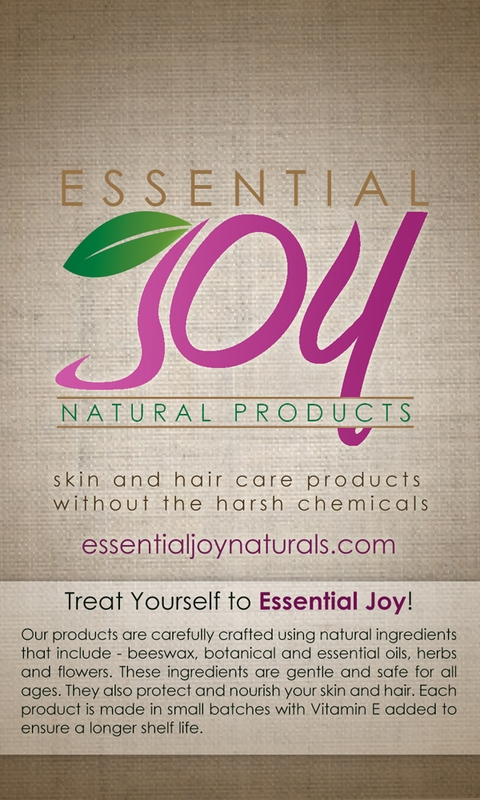 Essential Joy Natural Products > Articles > blog > Q. Can Baby Balm be used with cloth diapers? A. 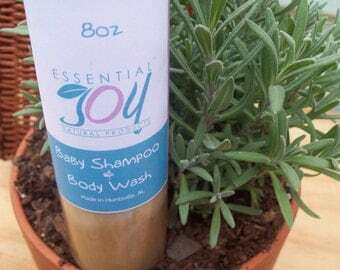 Yes, Essential Joy Natural Products Baby Balm is safe to use with cloth diapers. Baby Balm is made with extra virgin olive oil, an oil recommended for skin conditions. 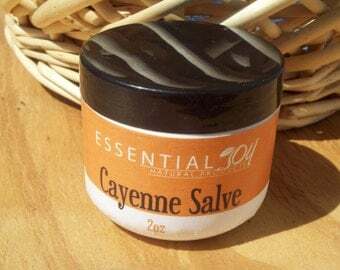 It moisturizes, soothes, heals and lubricates the skin. — We use no cod liver or fish oils. Ingredients: Extra Virgin olive oil infused with Calendula, St. John’s Wort, Comfrey leaf, Chickweed, Plantain; beeswax, vitamin E, Tea Tree and Lavender essential oil. For external use only. Calendula – can be used for rashes and inflamed skin conditions such as eczema and dermatitis for wound healing and to reduce scarring. Plantain – is good for skin diseases such as eczema, for boils, etc. A little goes a long way, so there is no need to “apply liberally” to create a barrier. Any diaper cream can cause staining, or leave a residue when applied too liberally. Mamas prefer creams and balms made with natural oils and herbs that heal and protect without ruining the diapers they’ve invested in. Some Home remedies for diaper rash are breast milk, olive oil, coconut oil*, corn starch, and vegetable oil or shortening. Be selective about using cornstarch or breast milk as they are known to make a yeast infection worse. Soaking your baby’s bottom in warm baking soda water or salt water is another soothing alternative. This is especially helpful if irritation is caused from baby’s stools. *Coconut oil has yeast fighting attributes. ***The information and statements presented on this site have not been evaluated or approved by the Food and Drug Administration. The use of herbs and essential oil for the prevention, treatment, mitigation or cure of disease has not been approved by the FDA or USDA. We therefore make no claims to this effect.